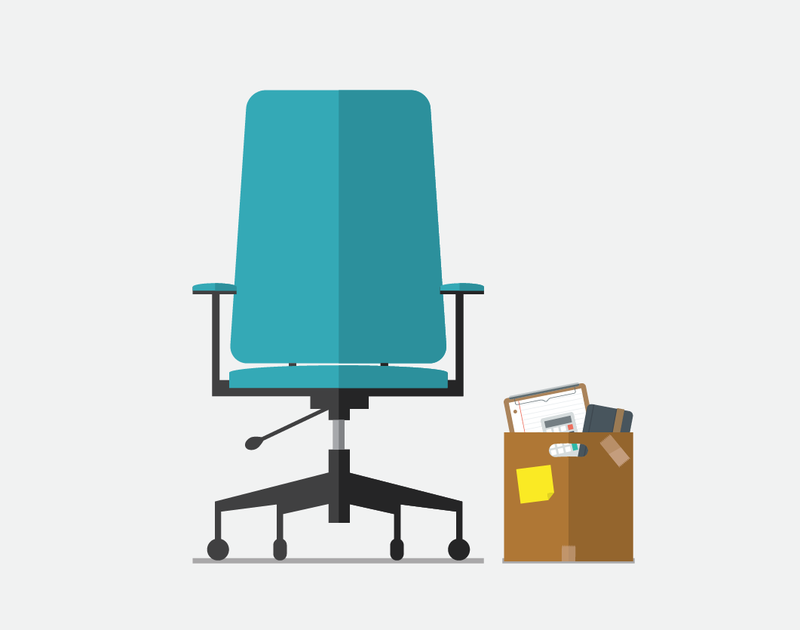 I recently worked on a project with client that had implemented PBCS and was struggling with providing consistent and timely access to information for month-end close, forecasting, reporting, and analysis. 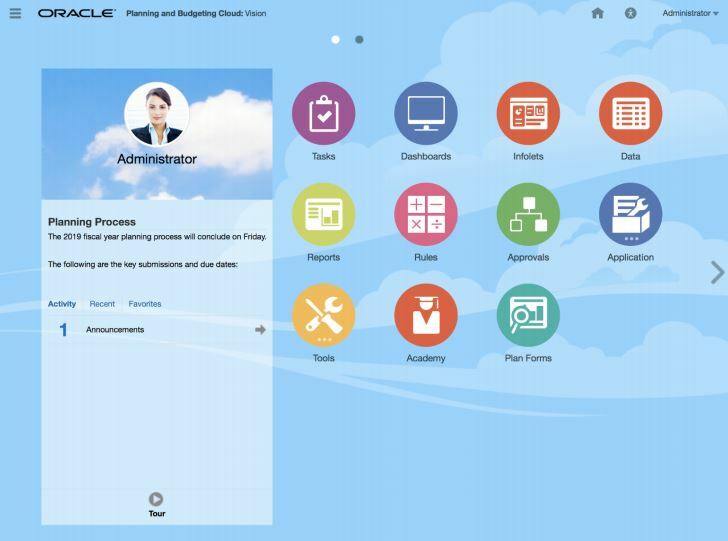 The March updates for Oracle's Planning & Budgeting Cloud Service (PBCS) and Enterprise Planning and Budgeting Cloud Service (EPBCS) have arrived. There are no new features in this update, but it includes some upcoming changes such as the ability to create new composite forms and a new look and feel to the EPM Cloud. 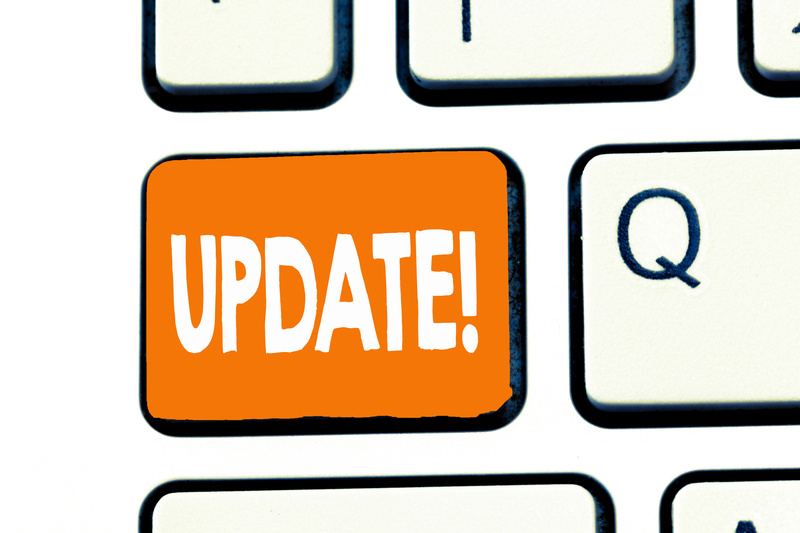 The monthly update for PBCS and EPBCS will occur on Friday, March 15 during your normal daily maintenance window. 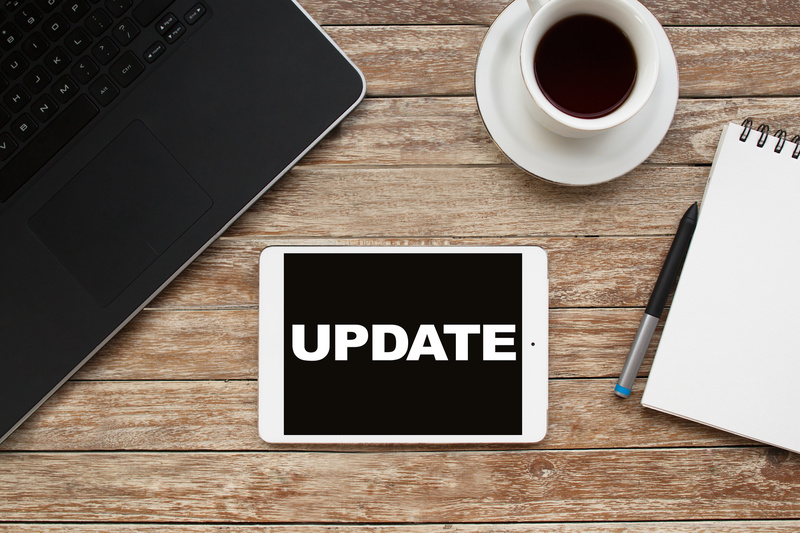 The March updates for Oracle's Financial Consolidation and Close Cloud Service (FCCS) have arrived. 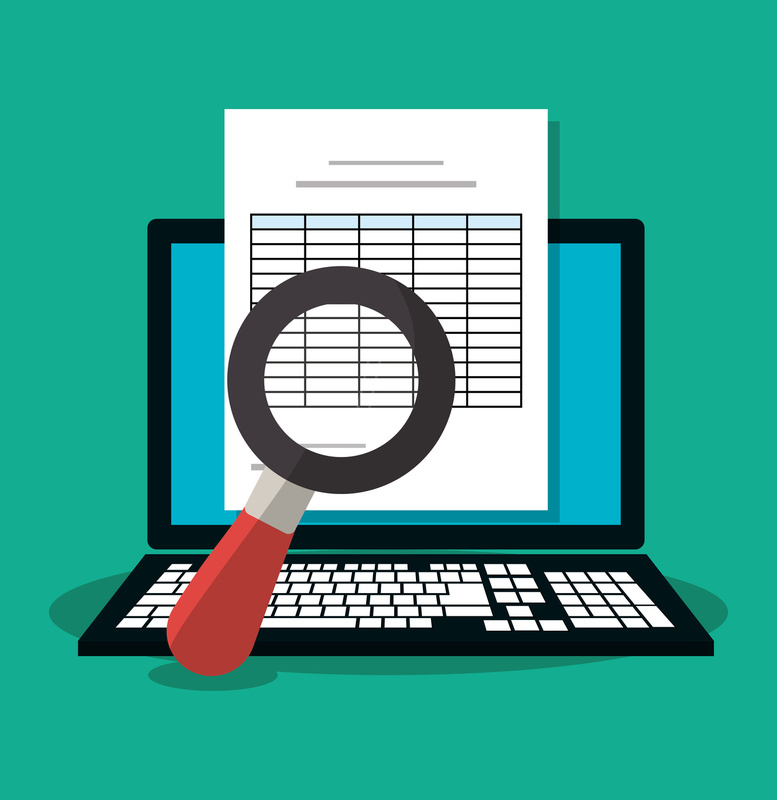 There are no new features in this update, however, several upcoming changes were announced, including the EPM Cloud's New Look and the removal of XLS report export option. The monthly update for FCCS will occur on Friday, March 15 during your normal daily maintenance window. I recently came across an issue that could be potentially very time-consuming for PBCS/EPBCS users. What if you updated 500 Access Control Groups, but it's not what you wanted? How can you make them go away (in bulk)? 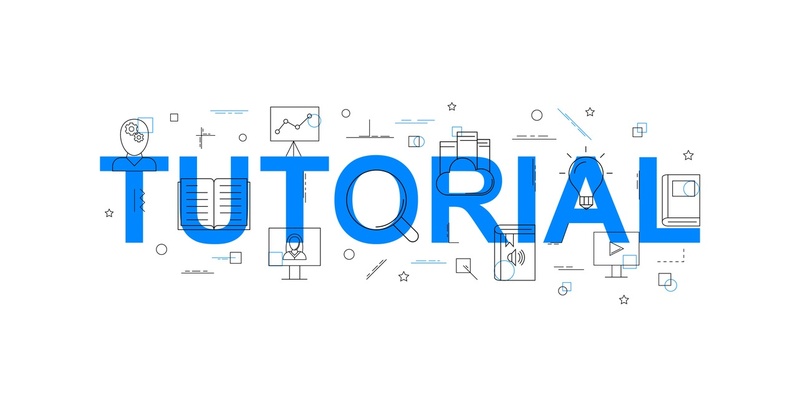 In this quick tutorial, I'll give you step-by-step instructions on deleting access control groups in bulk. 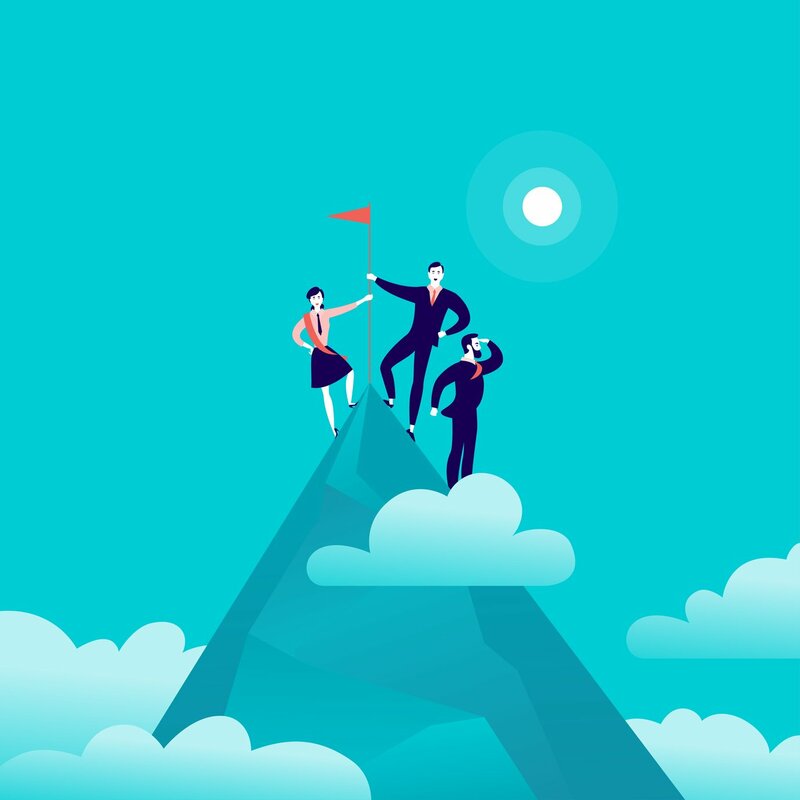 The February updates for Oracle's Planning & Budgeting Cloud Service (PBCS) and Enterprise Planning and Budgeting Cloud Service (EPBCS) are here! This blog post outlines upcoming changes as well as several new features, including new REST APIs for administration and optimizing performance, new source expression types in data integration, and more. 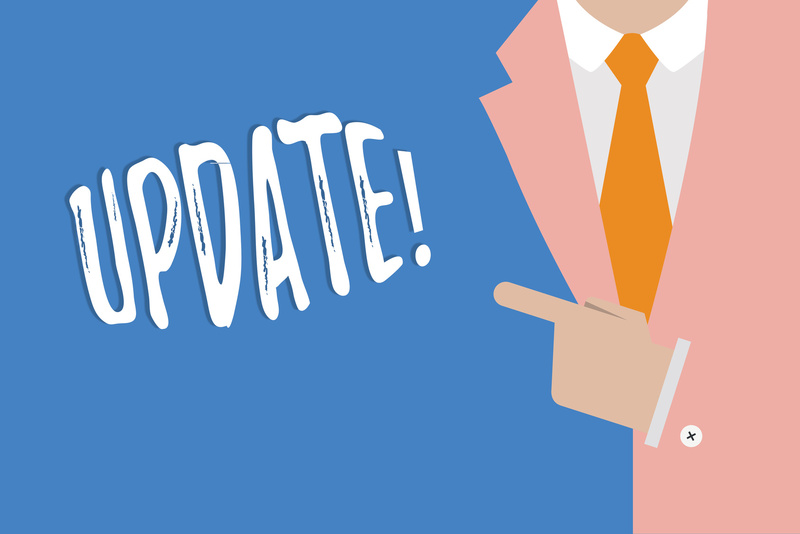 The monthly update for PBCS and EPBCS will occur on Friday, February 15 during your normal daily maintenance window. The February updates for Oracle's Financial Consolidation and Close Cloud Service (FCCS) have arrived. Read the blog post to see the considerations and new features coming to FCCS, including changes to Translations, notifications for rejected journals, submitted journals, and more. The monthly update for FCCS will occur on Friday, February 15 during your normal daily maintenance window. 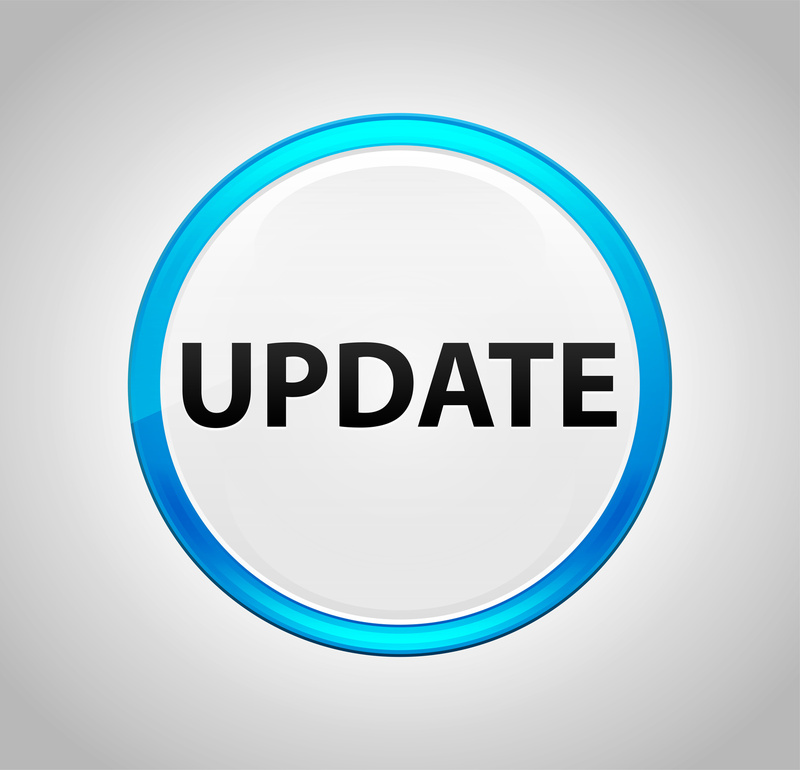 The February updates for Oracle's Account Reconciliation Cloud Service (ARCS) are here. In this blog post, we’ll outline new features in ARCS, including the ability to view the size and last modified date of snapshots, larger attribute field size, and more. The monthly update for Oracle ARCS will occur on Friday, February 15 during your normal daily maintenance window.